You’ve decided you want to get some travelling done before your baby arrives — and who can blame you? Pregnancy can be exhausting and it’s well worth taking a break to get some rest and relaxation. Having trouble deciding where to go? We’ve put together a list of five destinations which are perfect for the pregnant traveller, so you can enjoy your pre-baby holiday in peace. Pismo Beach is quieter than other areas of California, but you’ll still be able to get all the sun, sand and sea you want — the city is actually home to multiple beaches. Expect clean white sands and stunning sunsets. Take a stroll along the award-winning boardwalk and admire the sea views, soaking in the vintage American feel of the area. For total relaxation, the nearby Dolphin Bay Resort & Spa offers a prenatal massage to relieve any aches and pains caused by pregnancy. If romance is on the menu, then look no further than Italy. There are all the culinary delights you’d expect, with plenty of pizza and pasta to go around. Venice is also worth a visit for its cultural scene. 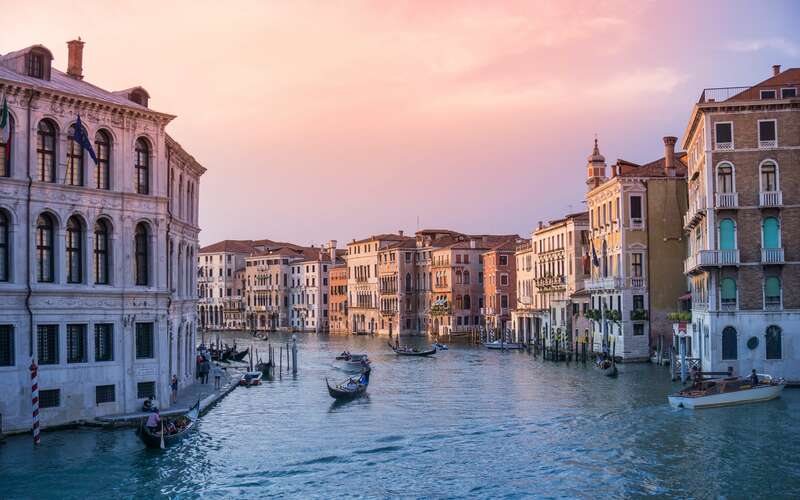 Browse the fascinating selection of contemporary art at one of the galleries, admire St Mark’s Basilica, and people-watch at the magnificent piazza San Marco. Don’t forget gelato, either. You can even try experimental flavours inspired by herbs and spices, or stick to traditional classics like chocolate, strawberry and hazelnut. And of course, you can’t visit Venice without going on a gondola ride. Looking for a country getaway? You can’t beat the Cotswolds. Find a pretty stone holiday cottage with views of the beautiful rolling countryside and cosy up in front of the fire with a good book. If you can bear to drag yourself away from your bolthole, visit one of the cosy pubs, which serve fresh seasonal food daily. Venture further afield to explore the parks and gardens of the stately homes, like the splendid Blenheim Palace, or head out on a gentle walking trail, so you can stretch your legs without putting too much strain on your body. 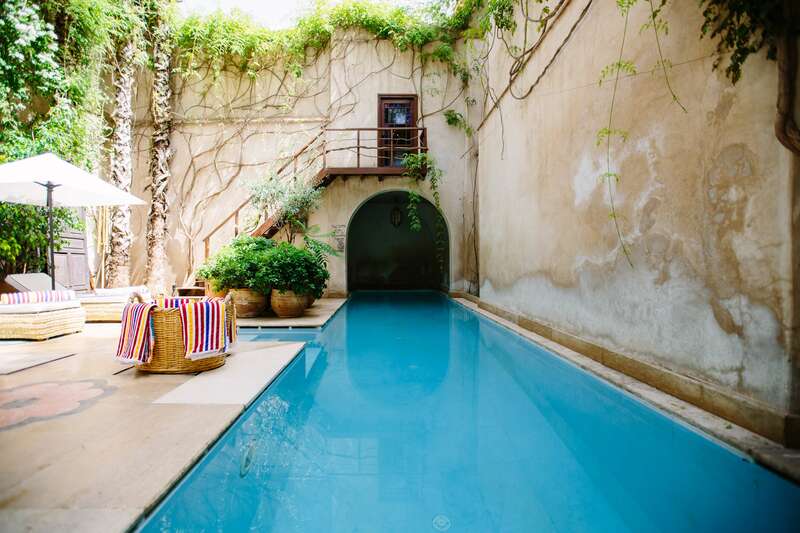 Warm temperatures all year round make Marrakesh the perfect destination if you’re in need of some sun. Wander the winding streets, stopping to look at what’s being sold at the souks — think woodwork, leather goods and freshly dyed wool. You might even want to try haggling for a bargain (it’s all part of the experience). For something a little more relaxed, visit the ornately decorated Islamic study centre, Ali ben Youssef Medersa, or spend time in the brightly coloured Jardin Majorelle. This peaceful garden is filled with rare flowers and there’s also a museum onsite. The island’s capital, Santa Cruz de Tenerife has a distinctly Spanish feel to it and is one of the most laidback places on the island. Interesting history and a mix of old and modern architecture make it the perfect place to get lost in. There are plenty of restaurants with areas for dining al fresco and lots of them serve delicious tapas, so make sure you stop for food. You could even visit the Market Nuestra Señora de Africa to buy produce like fresh fruit and papas arrugadas with mojo — potatoes from the Canary Islands with a red pepper sauce. "Would you send your child to private school?"